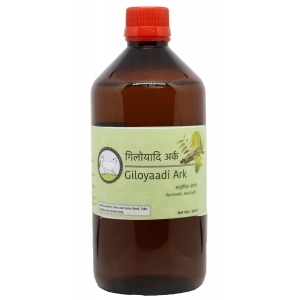 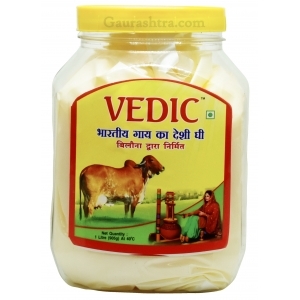 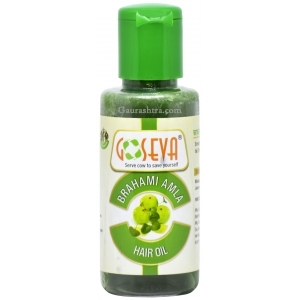 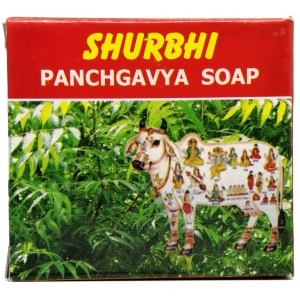 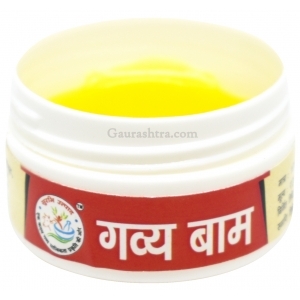 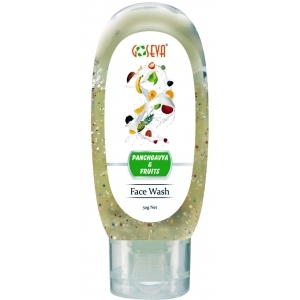 Buy best quality Beauty Care Panchgavya products from popular brands like GoSeva, Pathmeda, GouBrands which helps you get beautiful skin naturally. 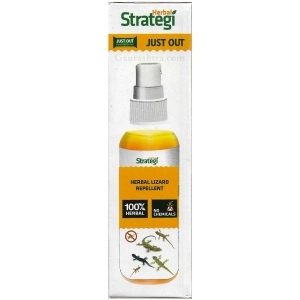 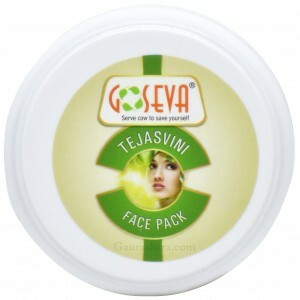 No chemicals used in preparation ensures zero side effect upon use. 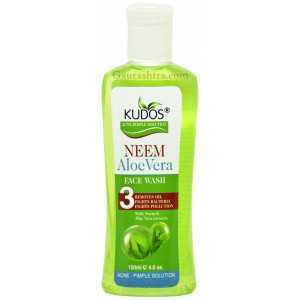 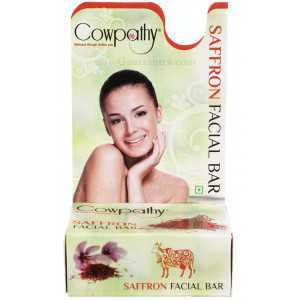 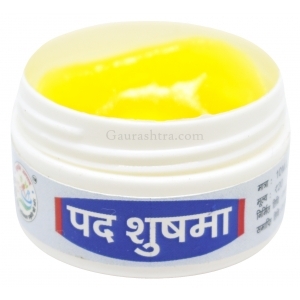 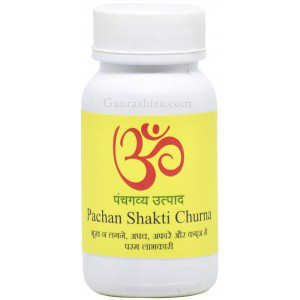 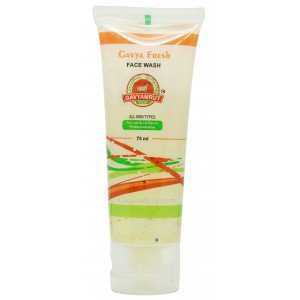 Buy panchagavya facepack, face wash, facial soap, crack cream, angrag powder for complete skin care. 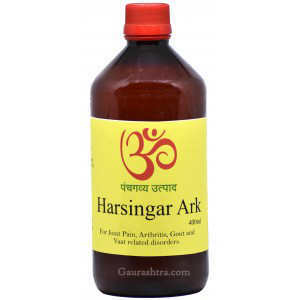 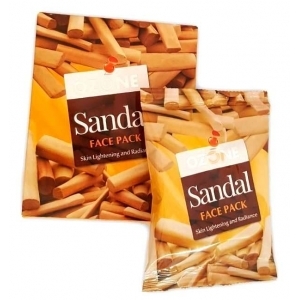 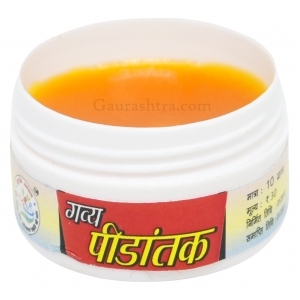 Treat sun tan easily with Angrag powder and Angrakshak Mrida. 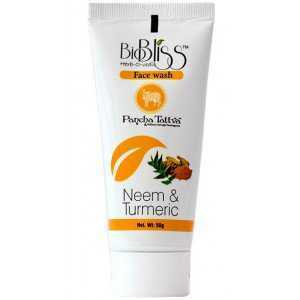 One of the powerful yet 100% natural skin applications to help you get instant skin glow. 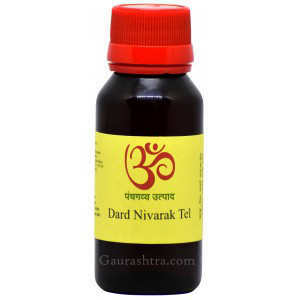 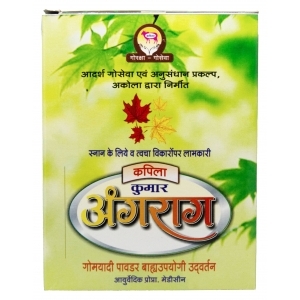 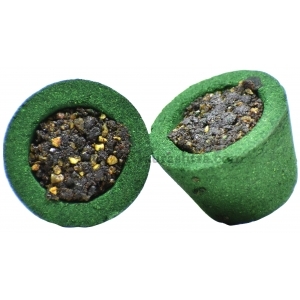 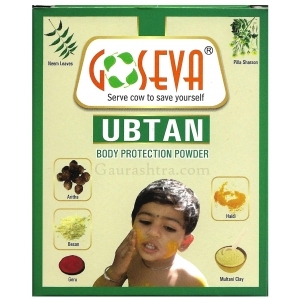 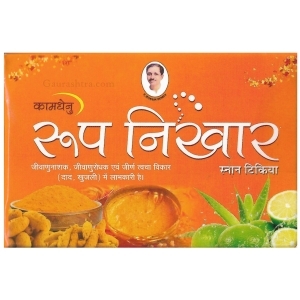 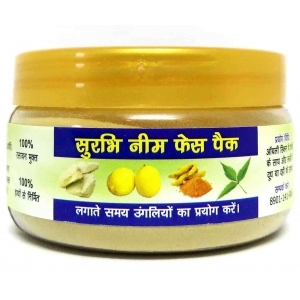 Pimples and acne will fade away once you apply GoSeva Ubatan, Angrag Powder and Angrakshak Mrida. 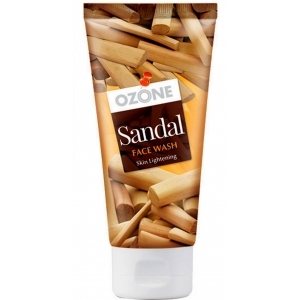 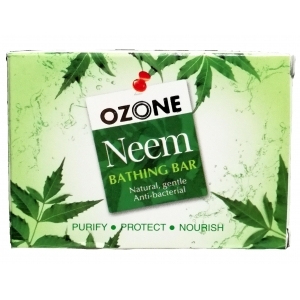 100% environmental and human friendly products. 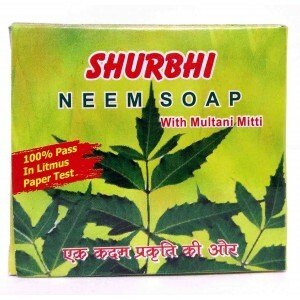 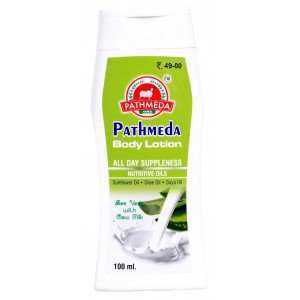 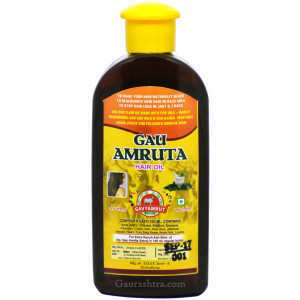 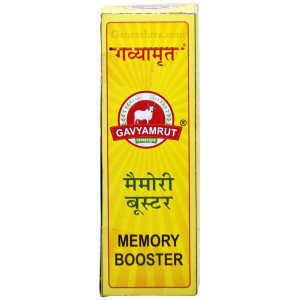 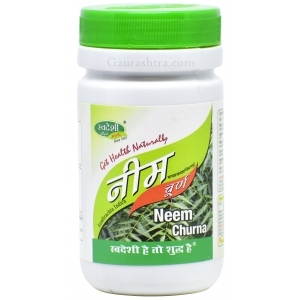 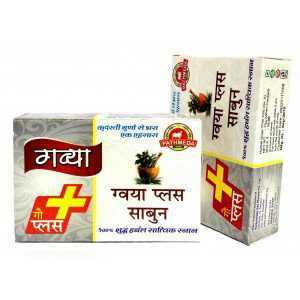 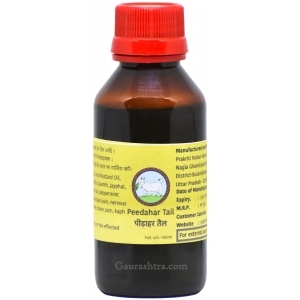 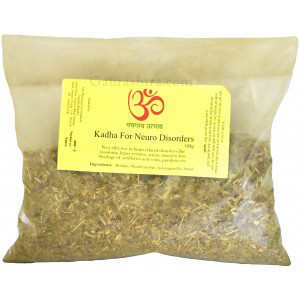 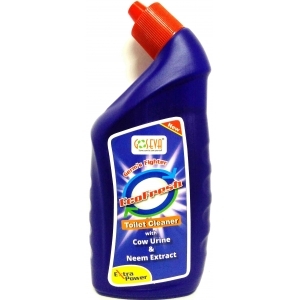 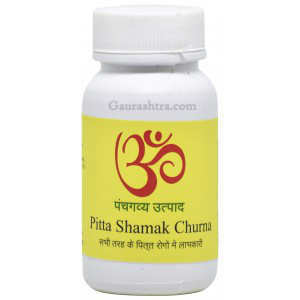 Pathmeda Gavya Plus Soap contains extracts of pure herbs. 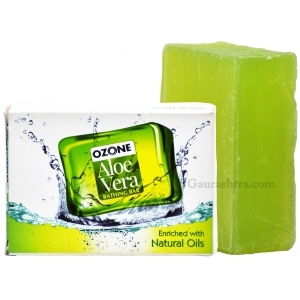 Keeps your skin smooth, soft and fres..
Gopika Aloevera Panchagavya Soap is an anti-bacterial soap. 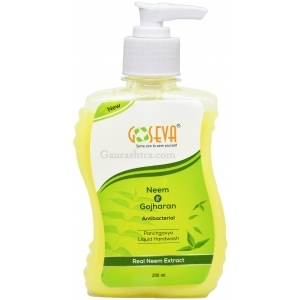 This moisturising and refres..
GoSeva Gau Amrit Soap is formulated with natural moisturizers like coconut oil, palm oil..
Gopika Oxyrich Panchagavya Carbon Bath Soap is made up of Cowdung ash, Multani and some precio..
GoSeva Panchagavya Chandan Soap is a high-quality, handmade Panchagavya soap made from au..
GoSeva Panchagavya Jasmine Soap is a traditionally handmade soap packed with Royal Jasmine and..
Surbhi Panchagavya Soap is a Complete skin care protector Highly effective in chron..